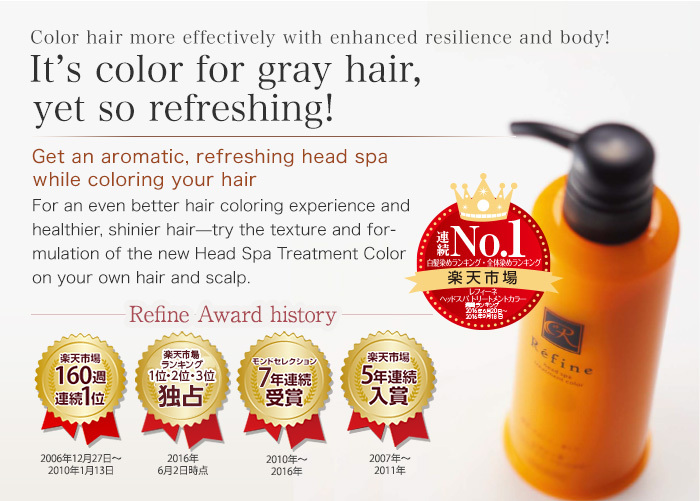 Réfine Head Spa Treatment Color achieves a deeper, darker hair coloring experience. 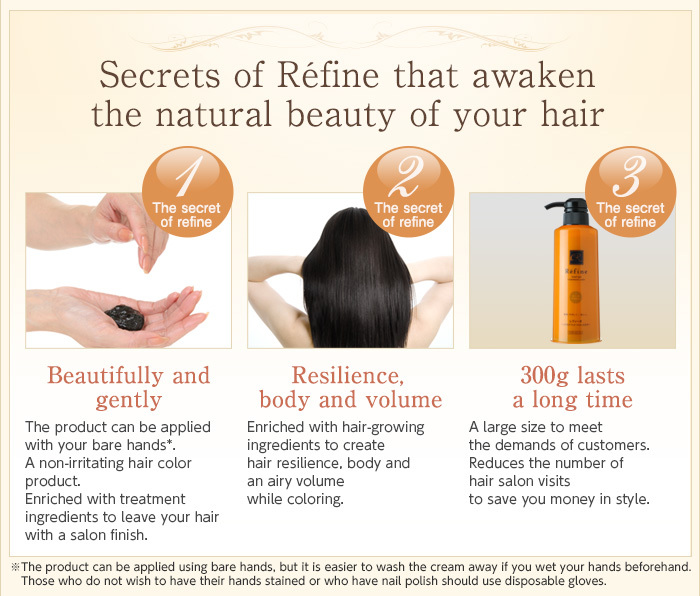 The product is enriched with plant-derived natural dye to color hair from root to tip evenly and beautifully. 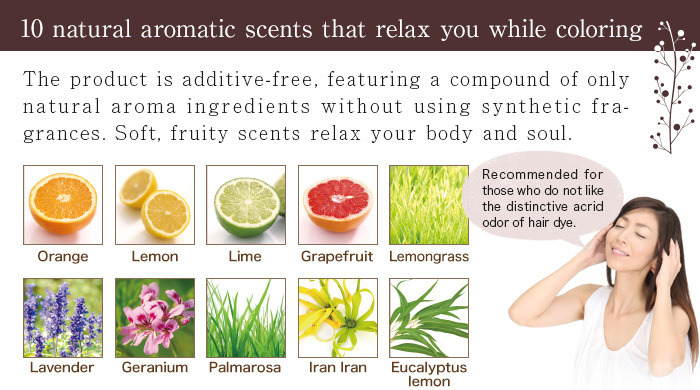 Also the product does not use harsh chemical ingredients that are likely to cause allergic reactions and skin problems. 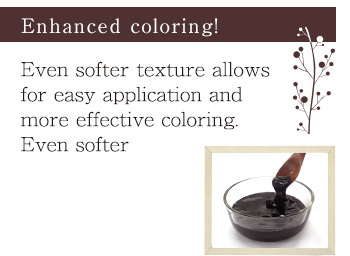 With your safety in mind, it gently colors without damaging the scalp and hair. 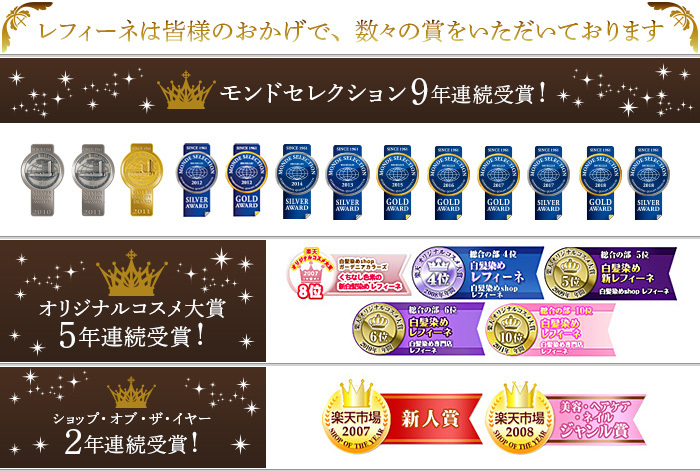 ※This product is a hair color treatment for gray hair that colors the hair’s surface. 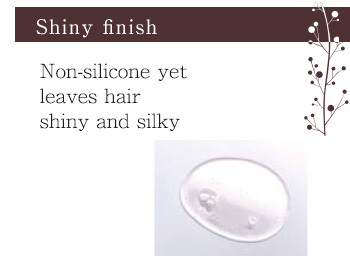 “Gray hair,” “dry hair ends,” “thin hair” and “thinning hair”—our concerns about hair never seem to end. Aged hair deprives us of mental vitality resulting in the aging of our spirit. 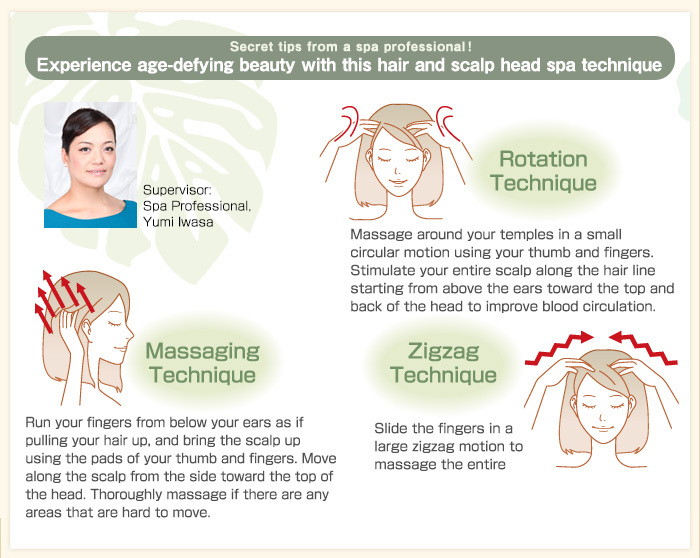 Head Spa Réfine paid attention to “power of the scalp” that grows your hair. 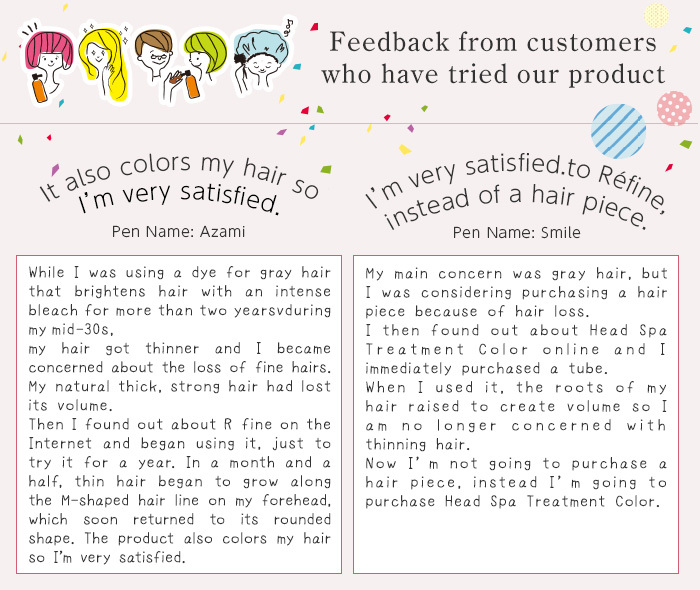 We added a head spa effect to gray hair coverage. 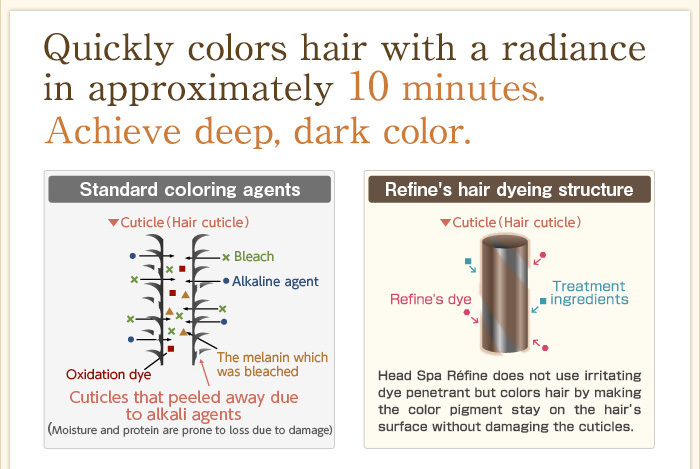 Our product colors hair while adding resilience and body for a beautiful scalp. 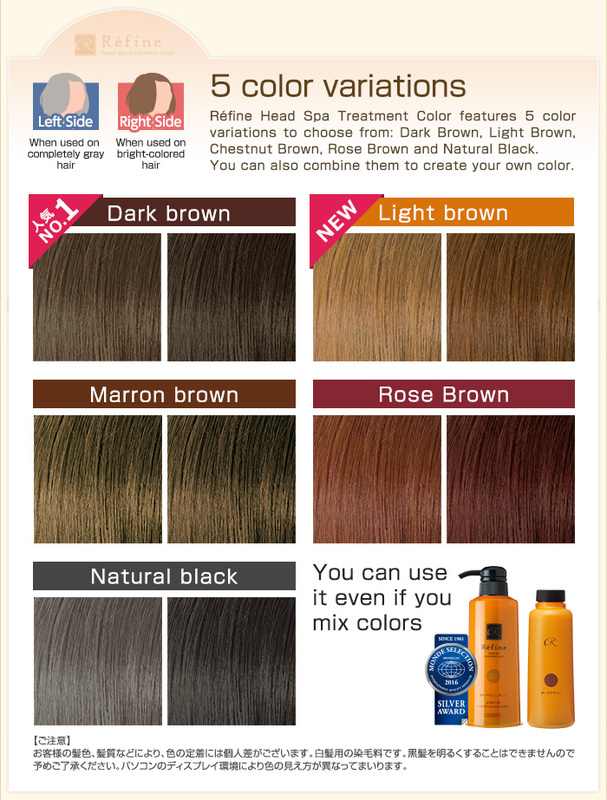 Look forward to using this brand new hair color for gray hair. 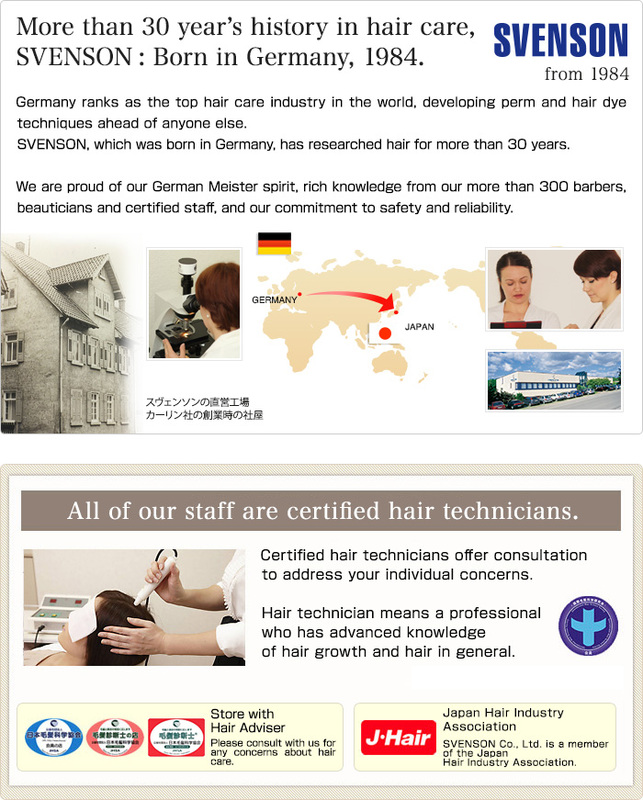 SVENSON, born in Germany—the most advanced country in the field of hair care—has developed hair technology and a tradition called Meister since its establishment. Head Spa Réfine continues this Meister spirit. 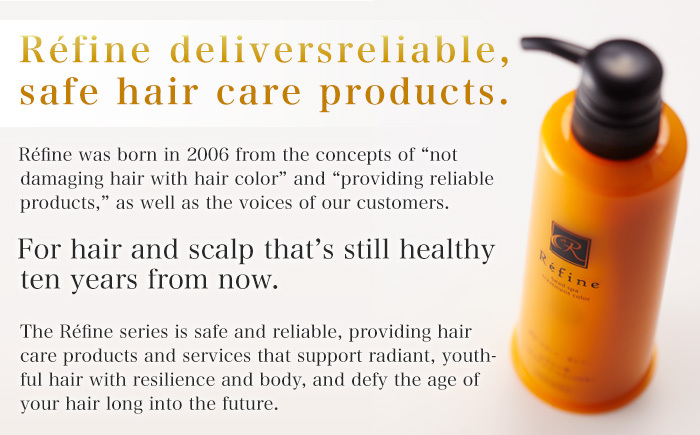 We thoroughly check products based on expert knowledge of hair and experience, and also use reliable, safe and strictly-chosen ingredients that are not harmful to the body. Fango means “mud” in Italian. The product is enriched with German fango, which is crushed volcanic rock (phonolite) produced in the hills of Kaiserstuhl, Germany. Fine particles from the mud are delivered deep into the details of your scalp and hair to thoroughly absorb and remove impurities. 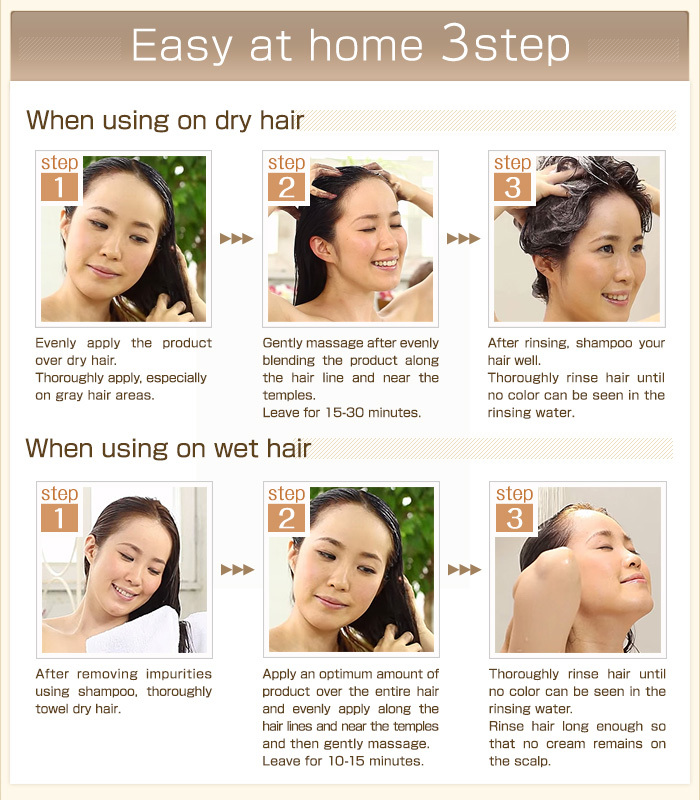 Abundant natural minerals in the mud replenish moisture in your scalp and hair.